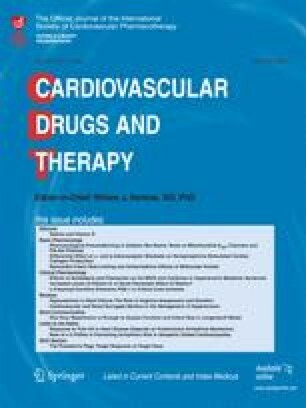 Increased Levels of 25 Hydroxyvitamin D and 1,25-Dihydroxyvitamin D After Rosuvastatin Treatment: A Novel Pleiotropic Effect of Statins? Low levels of 25-hydroxyvitamin D are associated with higher risk of cardiovascular morbidity and mortality. Large trials demonstrated that statins significantly decrease cardiovascular morbidity and mortality. 7-dehydrocholesterol is the precursor of both cholesterol and vitamin D. The aim of this study was to investigate the possible effect of rosuvastatin on vitamin D metabolism. The study was performed in a prospective cohort design. The study group consisted of 91 hyperlipidemic patients who had not been treated with lipid lowering medications. Lipid parameters, 25 hydroxyvitamin-D, 1,25-dihydroxyvitamin D, and bone alkaline phosphatase were obtained at baseline and after 8 weeks of rosuvastatin treatment. None of the subjects withdrew from the study because of the adverse effects. The mean age was 59.9 ± 12.5 years. The majority of the patients were male (55, 60%). Seventeen patients were diabetic, and 43 patients had systemic hypertension. There was a significant increase in 25-hydroxyvitamin D, from mean 14.0 (range 3.7– 67) to mean 36.3 (range 3.8 –117) ng/ml (p < 0.001), and also an increase of 1,25-dihydroxyvitamin D from mean 22.9 ± 11.2 to 26.6 ± 9.3 pg/dl (p = 0.023). Bone alkaline phosphatase decreased after 8 weeks of rosuvastatin treatment, mean 17.7 (range 2.6–214) to mean 9.5 (range 2.3–19.1) u/l (p < 0.001) rosuvastatin treatment.